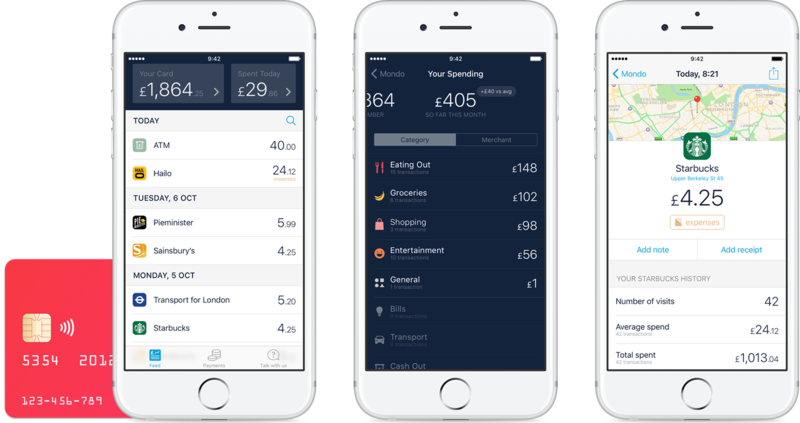 In 1 minute 36 seconds, London, UK-based Mondo, which is developing a bank app, reached its £1m fundraising target via Crowdcube. 1861 people invested an average of £542 and will share 3.33% equity in the company, following its recently closed £7m funding round with Passion Capital (read here about the most recent round of £5m). Led by Tom Blomfield, CEO, Mondo is a fintech startup advancing a bank app designed to serve millennials, who rely on their smartphones to access services and products. Mondo is currently applying for a full UK banking licence and expects to be fully authorized later in 2016. The company turned down additional investment offers from international investors in order to include its customers in this investment round via the Crowdcube campaign. Along with owning shares in Mondo, investors also received an exclusive “Mondo Investor” Mastercard® Prepaid Debit card and access to the Mondo iPhone app, skipping the 30,000 person waiting list.